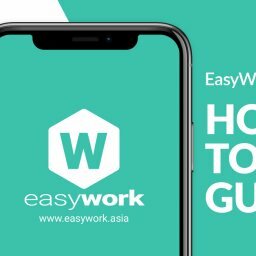 Here you have a step by step guide on “Reward Points Guide” – Set Points, Give Points and Spend Points. Monthly Allocation – Automatically located certain amounts of points to give monthly. Allocate Points – Give specific individual points to give. Monthly Allocation Boost – Give certain group additional boost points to give.